Major German print publications have played to the tune of the German government in presenting the migrant crisis to the public, ignoring critical issues in their coverage of the biggest refugee flow into Europe since WWII, a new German study revealed. After analysis of thousands of articles published in Germany between February 2015 and March 2016, researchers at the Hamburg Media School and the University of Leipzig found that major German publications failed to objectively cover the refugee crisis. The report is available on the website of the Otto Brenner Foundation. According to German media, the full study will be officially published on Monday. 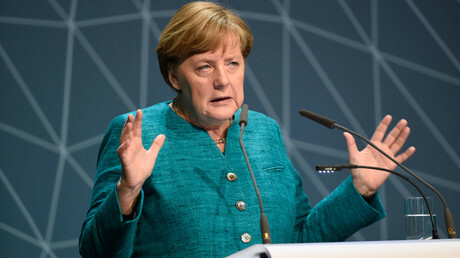 The investigation accuses mainstream newspapers such as Bild, Die Welt, the Sueddeutsche Zeitung, and the Frankfurter Allgemeine Zeitung, of being in lockstep with German Chancellor Angela Merkel’s refugee policy. More than 1.6 million asylum-seekers are estimated to have entered Europe between 2014 and 2016, leading to the biggest refugee crisis since World War II. From 2015 on, Chancellor Merkel’s government has conducted what is now known as the ‘open-door’ policy, despite an avalanche of criticism from the public. Despite massive rallies against Berlin’s policies, the newspapers have overwhelmingly supported “the political elite” by spreading the concept of a ‘welcome culture’ (Willkommenskultur) in Germany, the research states. The ‘welcome culture’ has been “transfigured into a kind of magic word’ in which “the Samaritan services... which can be voluntarily provided by the citizens, could be morally requested,” it says. 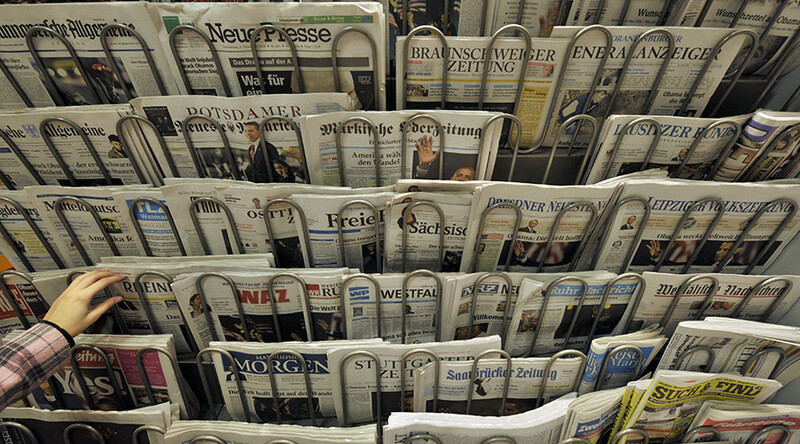 “Large parts of journalists have misunderstood their professional role and neglected the enlightenment function of the media,” the head of the study, Professor Michael Haller, is quoted as saying by Die Zeit. 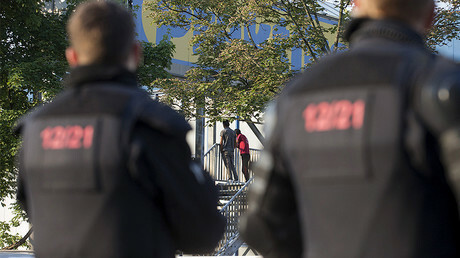 Haller said that a lot of the reports have ignored German popular opinion, and have failed to take into account the views of the expert community or the asylum-seekers themselves. The articles were often infused with the opinions of the journalist. The paper noted that some media outlets had treated those opposed to the government’s ‘open door policy’ as racist. Furthermore, the authors of the study believe that some of the reporting had “massively contributed” to the division within German public opinion and the loss of confidence in the quality of journalism. As the refugee crisis unfolded and Germany was rocked by a series of attacks involving asylum-seekers, Merkel was forced to change her tune.